We eat biscuits like they are going out of fashion in this house. A packet can disappear in instants. I’ve really cut down though on how many biscuits we buy this year. I’d much rather bake the biscuits so we know exactly what the girls are eating. The sugar cookie recipe is one of my upmost favourites. It can be halved or doubled easily and is so adaptable – Any shapes of cookies are possible and the consistency is just right for icing on. These biscuits are great for freezing (without the icing) both cooked and the dough before cooking. At the risk of sounding like Nigella, I ALWAYS have a supply of dough ready in the freezer for emergencies. 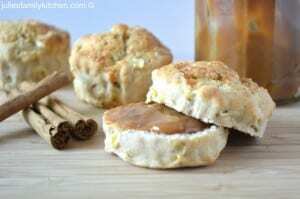 Everyone has biscuit related emergencies? 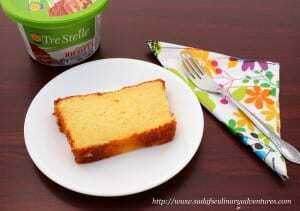 If you are not so keen on the lemony taste, you can omit it for vanilla extract or even almond. Beat the egg and add gradually, scraping down the sides of the bowl. Add 1/2 of the lemon juice. Add the flour and baking powder, one spoonful at a time. Pour out onto a lightly floured surface and bring together in a dough. Separate into 2 or 3 balls of dough and wrap in cling film. Refridgerate for at 30 mins. Remove the dough, one ball at a time and roll out. Cut out using a really small circle cutter, the size that you want the biscuits to be. I collect round objects that can be used as various sized cutters - Fruit Shoot lids & Cocktail Stick tubs are good. Tip: Keep covering the cutter with flour - it will make the dough press out easier. I get at least 80 biscuits from this mixture but this will depend on the size of your cutter. Arrange with a 1/2cm gap between biscuits on a baking tray and freeze for 15 minutes. 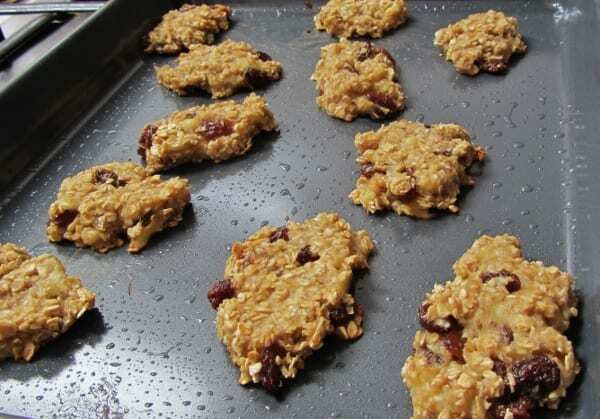 Bake for at least 14 minutes - you may want to swap the trays around in the oven for an even bake after 10 minutes. Remove when the biscuits are golden and leave to cool on a wire rack. 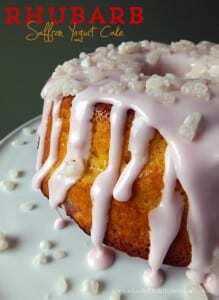 I use packet Royal Icing - I know its cheating but I don't like my girls eating raw egg plus I can moderate exactly how much icing I get. Make the icing up according to the instructions on the packet then add a little more icing powder - you want the icing really quite stiff. Add the grated rind and the remaining half of the lemon juice and mix in thoroughly. Add a little yellow food colouring if you are using some. Mix together the lemon curd and the boiling water and paint lightly over the biscuits - This takes no more than 5 minutes! Using a star nozzle and a piping bag, pipe a small star of icing on top of each biscuit. 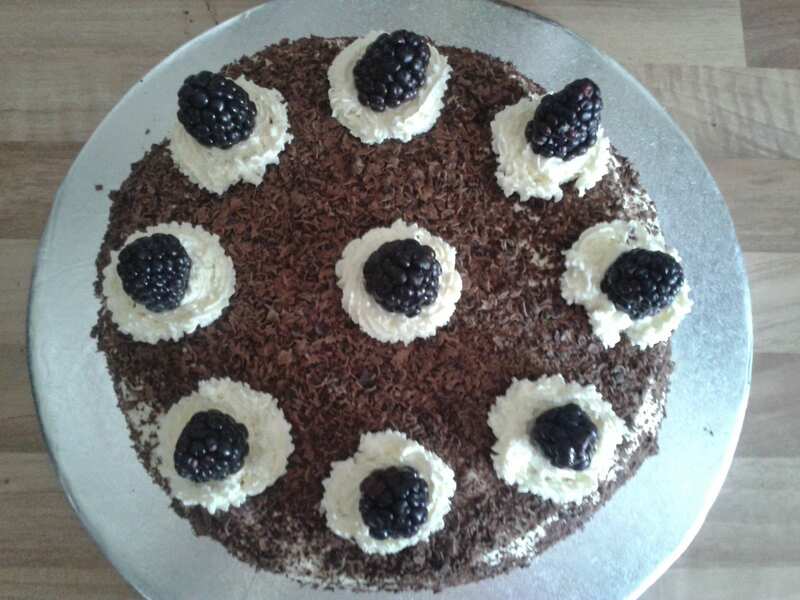 Bake of the Week continues to show some brilliant bakes as usual. My To Be Baked list is never going to shrink with all these lovely ideas. I love using yoghurt in baking recipes – One of my fridge essential items is a pot of natural yoghurt. I use it in everything! 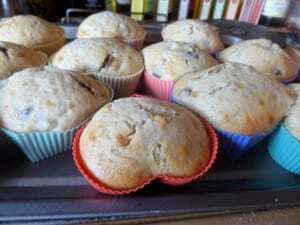 Cheryl from Madhouse Family Reviews added Strawberry drinking yoghurt to her Pear Myrtle Cherry Yoghurt Muffins. They look great! 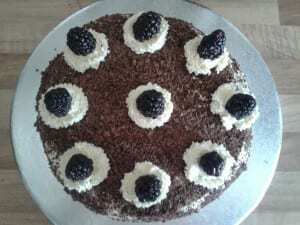 I just love this Summer Berry Gateaux from Kirsty at Hijacked By Twins – Perfect for a bank holiday. I keep going back to this Pound Cake from Sadaf’s Culinary Adventures – It looks such a good bake – The texture is perfect. We have a new member of our Bake of the Week team. Joining us for the first time this week is Elizabeth from Elizabeth’s Kitchen Diary. I am in awe of the fabulous pictures of this wonderful Rhubarb and Saffron Cake. And I’ve saved my favourite for last – I was yearning for Julie’s Apple & Cinnamon Scones already but then I saw that she served them with caramel on top. WoW!! 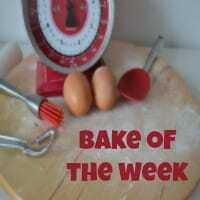 Thanks again to everyone who has taken part in Bake of the Week this week. 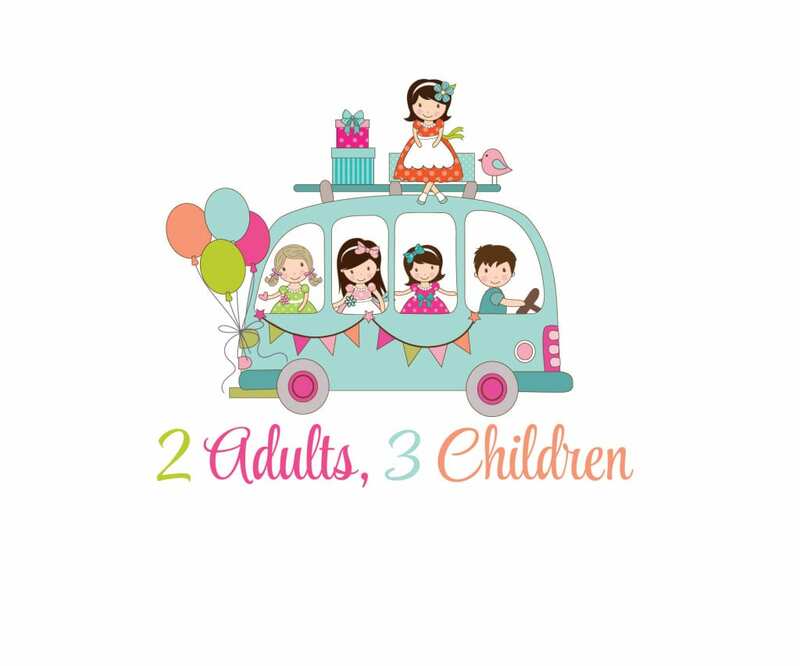 I will be back on Monday night with another round up. 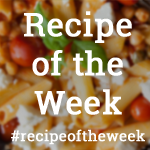 The link is open for you to add your Bake of the Week – remember, all cakes, pies, tarts, biscuits count. 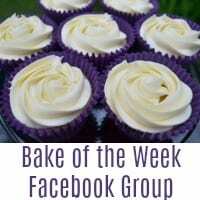 Please add the badge to your post to let people know you are part of the Bake of the Week gang. 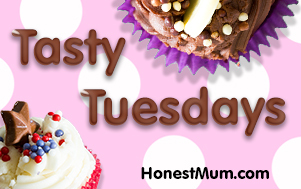 I’m entering this week into Tasty Tuesdays which for this week is being hosted by Franglais Cooking & Emily’s Recipe of the Week – Hop on over to see the other entries if you get a chance. Oh wow Helen, thank you so much. Another brilliant selection of bakes. 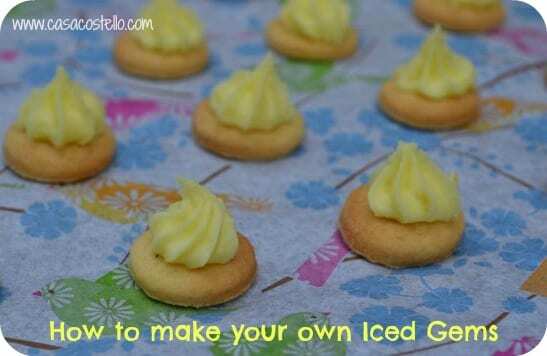 I love the look of your iced gems, I think my children would love them. I’ll link up soon with another bake. ???? WOW I have linked up! 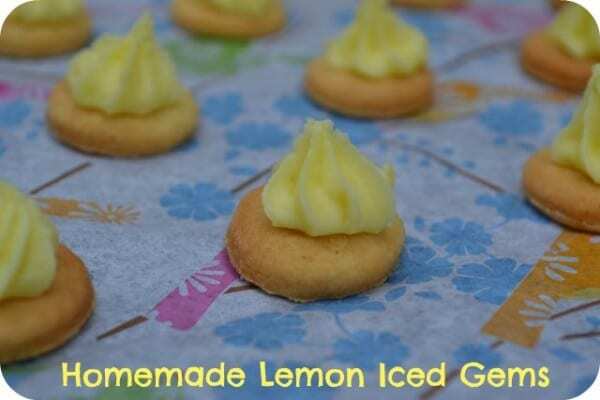 Iced gems used to be my absolute favourite biscuits as a child, and I made my mum bring some over for my eldest’s 1st birthday when we lived in France, so I could relive British childhood parties! 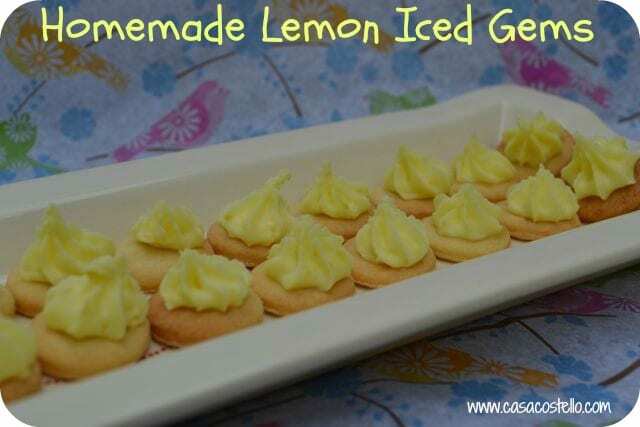 I’d never though to try making my own though – these look fab!